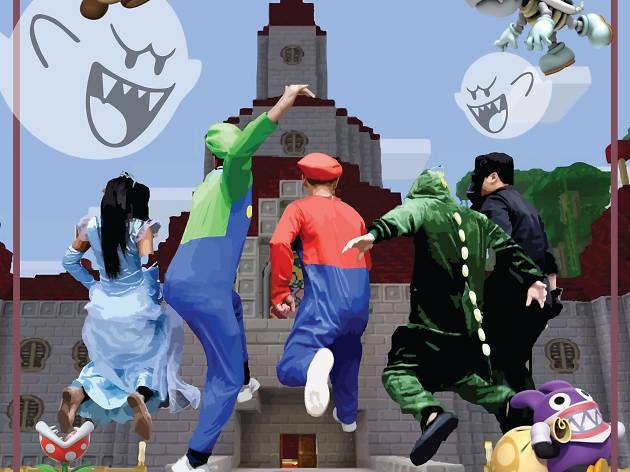 Party till late at this zombie Super Mario-themed Halloween party. 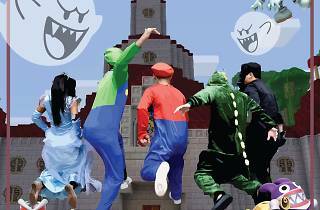 Dressed in your favourite Super Mario Bros characters as the undead and win a free Yoshi Shot at this French bistro. Expect plenty of selfies with fellow mustachioed partiers in overalls. Why not bring your own kart as well?